Hola amigos! 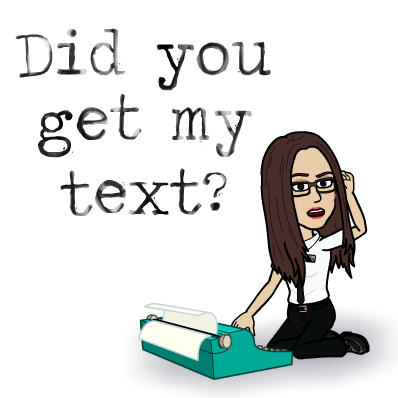 Today I want to start a new section on the class blog. I love posting pictures of my students engaging in doing great things. I would like for you to enjoy looking at pictures of what your classmates are doing. Give them a high five when you see them. If your picture shows here, it is because you are doing something CLAWSOME! Go Grizzlies! This week I realized that the "babies" are in the classroom! 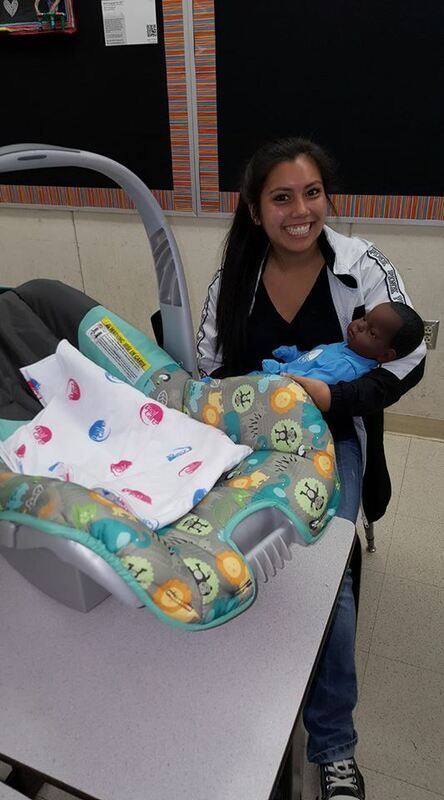 The Childhood Development classes are giving babies to some of the students to carry around and get a little taste of what motherhood is. At least they get to feel how heavy and bulky the car seats are. Can you imagine going shopping like that? Oh, I remember those days 14 years ago trying to maneuver the car seat on a shopping cart. This "baby" was so quiet last time he joined us in class. Thanks for the cute pic! Today as I was driving to school and I realized that it was Kids Day. 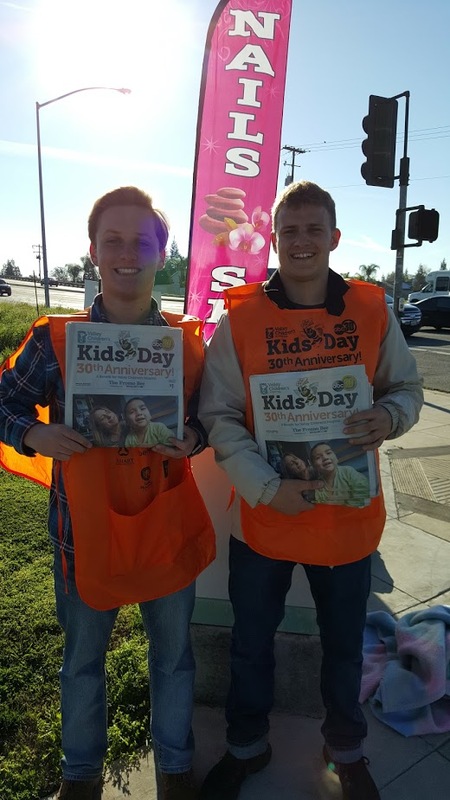 Volunteers were selling copies of the 30th anniversary of the special edition of the Fresno Bee that supports Valley Children's Hospital. Valley Children's Hospital is dear to me. Almost 13 years ago my son was hospitalized and they helped him recover. I also have family members whose life has been saved by a Children's Hospital. Kudos to my HS students who took the time to volunteer today. You are CLAWSOME!